Sick of grabbing your kids’ snacks on-the-go because that’s handier? This week, try making these healthy snacks for adults that will be perfect for you. 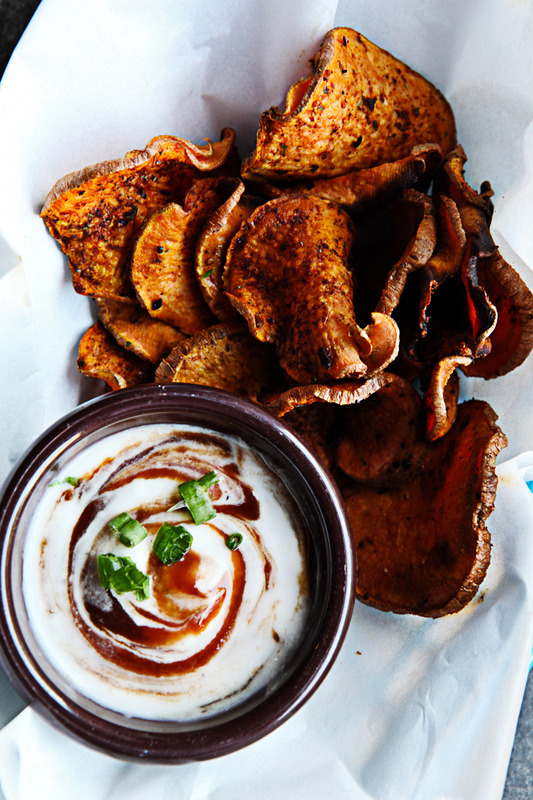 First up are homemade Oven-Baked Honey Barbecue Sweet Potato Chips you can’t resist. 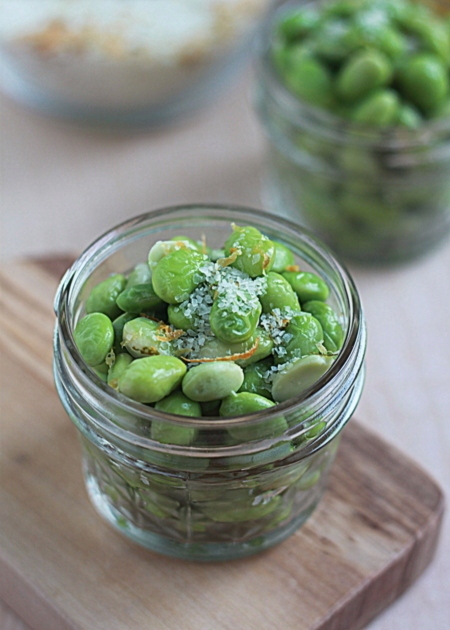 This Edamame with Citrus Salt is a protein-rich snack to fuel you through your afternoon slump. 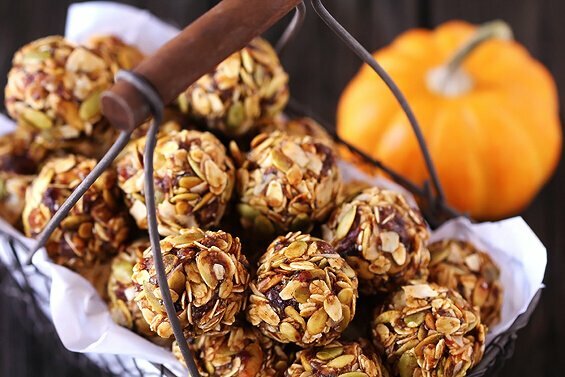 These Pumpkin No-Bake Energy Bites can help satisfy your year-round Starbucks frap cravings. 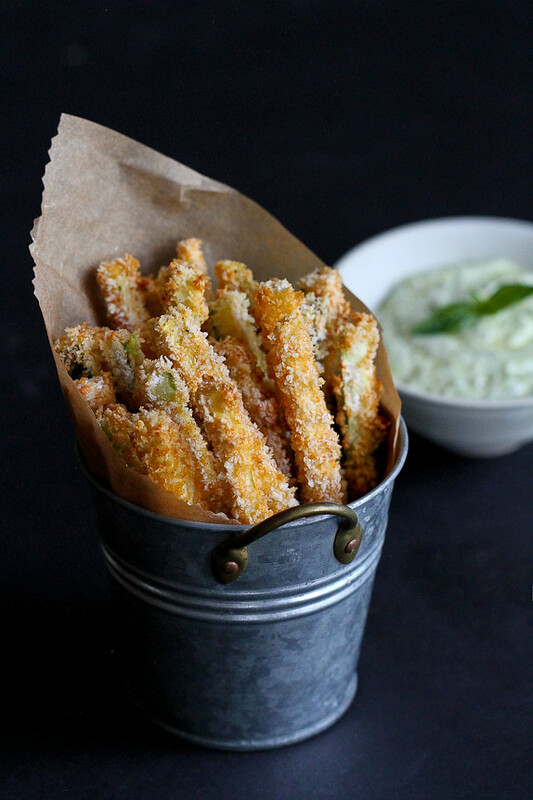 Make Baked Zucchini Fries with Pesto Yogurt Dipping Sauce for an adult version of fast food. These Raspberry Fig Bars will satisfy your sweet tooth while you’re on the move. Baked Rosemary Parmesan Chickpeas are a tasty and light protein boost you’ll love. Easy Homemade Flatbread Crackers are the salty snack you crave without the guilt.